India has made great efforts to become of one of the most preferred countries for kidney transplants. Highly-qualified surgeons and best use of latest technology have out as the most effective mantra for bringing great relief to renal patients. Another reason which makes India a popular destination for kidney transplants is the low cost. The equation of sophisticated technology with high success rate of transplants works amazingly for patients all over the world. There are various hospitals in India which specialize in kidney transplant but this article focuses on the best kidney transplant hospitals in Indian subcontinent. These kidney transplant centers are not only popular in India but also feature amongst the most promising transplant centers in the world. 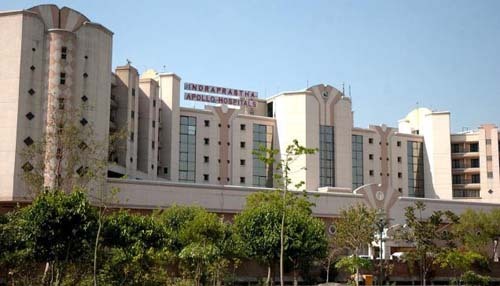 This is the top most hospital for kidney transplant in India. It has the best and most qualified team of surgeons to monitor the process of transplant. More than 1,000 kidney transplants have been performed by the experienced staff at the hospital. It is equipped with all the advanced technology and facilities which make it the world-class transplant center. 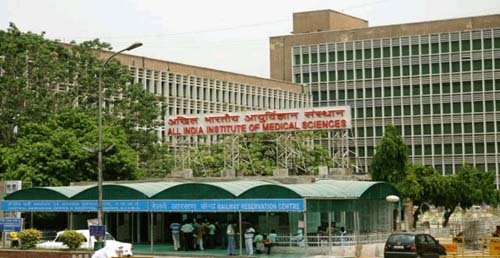 AIIMS has established its name in providing the best and most affordable renal transplants in India. Despite of performing almost 3-4 kidney transplants every week, there is a waiting period of almost 2-3 months for transplantation. 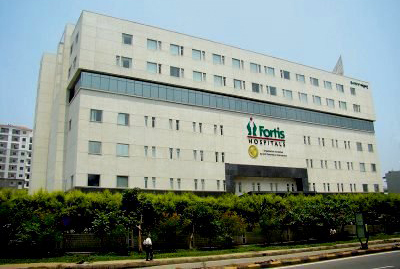 Apollo hospital ranks amongst the top kidney transplant centers in India. Since its inception, in the duration of one and a half decade, it has performed more than thousand successful kidney transplants. Concerned with diagnosis and effective treatment of diseases related with kidneys, the Nephrology and Kidney Transplant department of the hospital handles every kind of case related with kidneys. It is a renowned name in kidney transplants and diseases related to urinary tract. It has executed almost 200 kidney transplants along with performing 18,000 dialysis. Steroid Free Kidney Transplantation is the new accomplishment of the hospital which makes renal transplant healthier. The hospital also offers a number of health services for stone removal, hemodialysis and TURP etc. This is a trusted name in medical industry for kidney transplant and all kinds of renal problems. The experienced and highly-qualified team of surgeons promises a wide range of medical services to get great relief to renal patients. 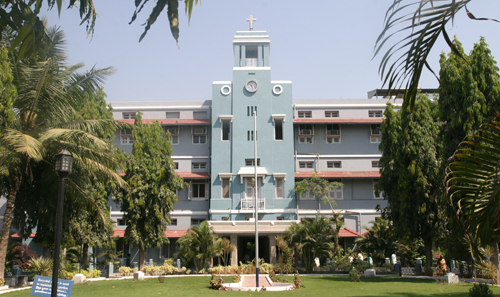 The hospital is equipped with latest medical facilities and technology to undertake all kinds of treatments like dialysis, hemodialysis, kidney transplantation etc. 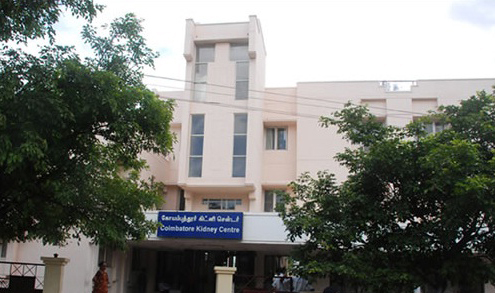 It is the highly certified hospital which aims at providing the best medical facilities to kidney patients. Equipped to perform the latest tests like estimated Glomerular Filtration Rate, this hospital also provides best source of dialysis to ensure best relief to the patients. It has the team of most efficient and experienced doctors and surgeons who promise complete care of the patient from diagnosis to transplant. These are truly the best centers for kidney transplant in India which ensure the best of the treatments for the renal patients. Choose any of these hospitals and leave all your worries to the experienced surgeons. Must read quick review of top 10 best heart hospitals in India helps in decision making for treatment. 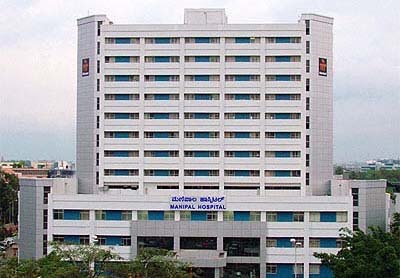 Vikram Hospital has also gained the title of the best kidney treatment hospital in Bangalore.